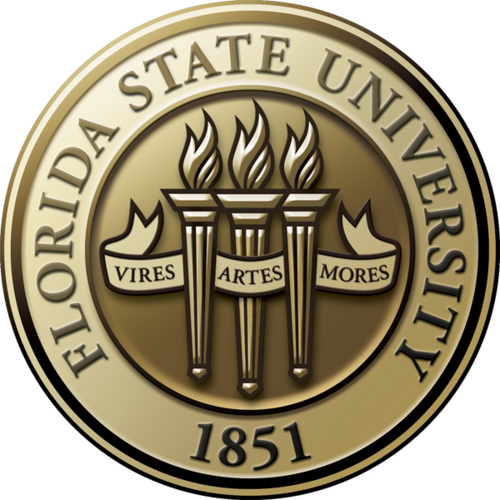 FSU CARD is committed to bringing together a variety of resources that may be of value to our clients and community. The sections below provide a variety of print and web-based resources as well as community events and activities, support groups, and research opportunities. Additional resources related to a specific need or interest may be provided by your CARD Consultant.